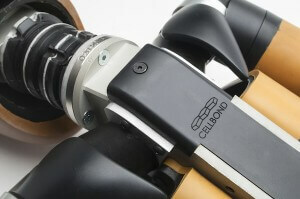 Cellbond are an innovative provider of passive safety testing products and equipment within the automotive sector. 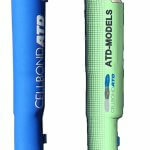 Cellbond design, develop and manufacture passive safety testing products and equipment including deformable aluminium barriers (crash test barriers), energy absorbers, anthropomorphic test devices (crash test dummies, legforms and headform impactors), test equipment and calibration core. Our customers include vehicle manufacturers, consumer organisations such as Euro NCAP, government organisations, and test labs and proving grounds including Horiba-Mira and Millbrook. 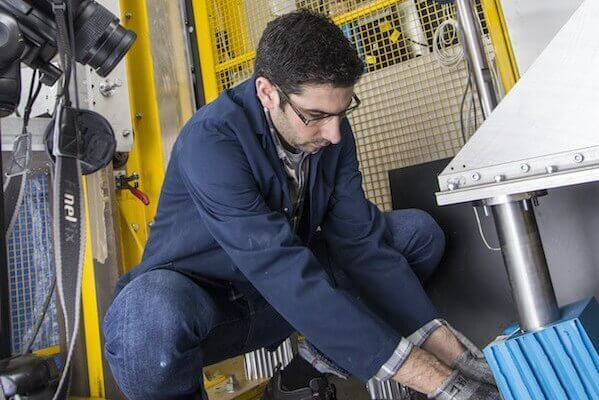 Our customer focus, technological leadership and manufacturing efficiencies have set the standard for automotive passive safety testing worldwide. Cellbond have grown from being early pioneers to global market-leaders in the design and manufacture of engineered composite structures for impact absorption testing. For 30 years we have worked closely with world renowned automotive manufacturers and test facilities to supply the products and expertise needed to evaluate and improve vehicle safety testing. 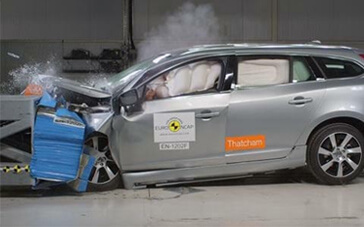 Our extensive portfolio of products includes energy absorbers, deformable aluminium crash test barriers, Q Series crash test dummies, THOR-50M male dummy, dummy calibration core, legforms (our advanced Pedestrian Legform Impactor or aPLI was approved in early 2019 by Euro NCAP for future Pedestrian Safety Testing protocols), test equipment and spare parts. Our services include crash test dummy calibration and certification, and product research, design and development. 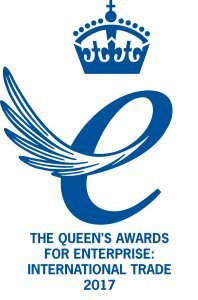 In April 2017 we were thrilled to be named as a recipient of the Queen’s Award for Enterprise: International Trade. We offer a flexible and collaborative working approach and are quick to react to ever-changing requirements. We work hard to build long-term, mutually beneficial partnerships with our clients, with an emphasis on trust and reliability. Our international team of industry experts deliver a high level of personal service, employing lean manufacturing principles throughout to guarantee quality products delivered on time. We have four areas of specialism: crash test barriers, crash test dummies or ATD’s, services, and test equipment. 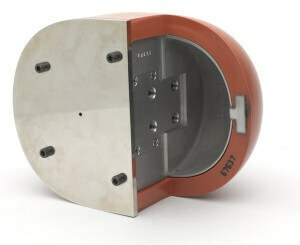 Learn more about our range of ATD products and capabilities. 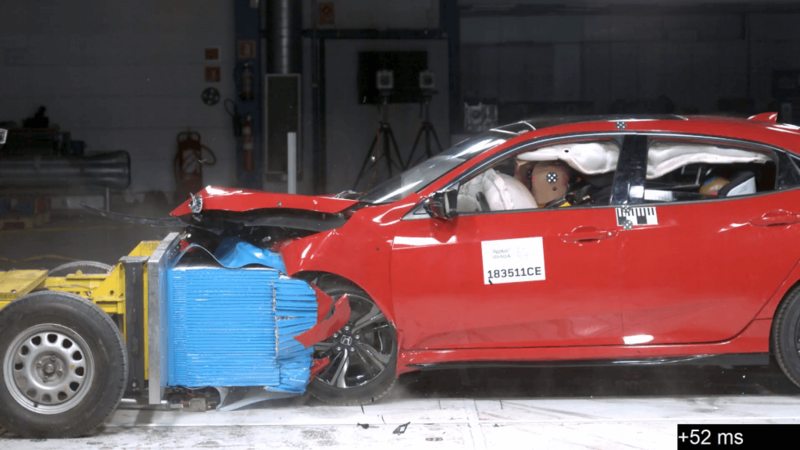 Learn more about our crash test barriers. Learn more about our validated simulation model for barriers. Learn more about our range of Impactors including Pedestrian Headforms, Headskins and the Flex PLI. 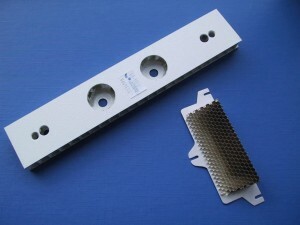 Learn more about range of aluminium honeycomb. Learn more about our R&D capabilities. Learn more about our absorber development and manufacturing capabilities.